Please include desired tour date(s) and size of group. 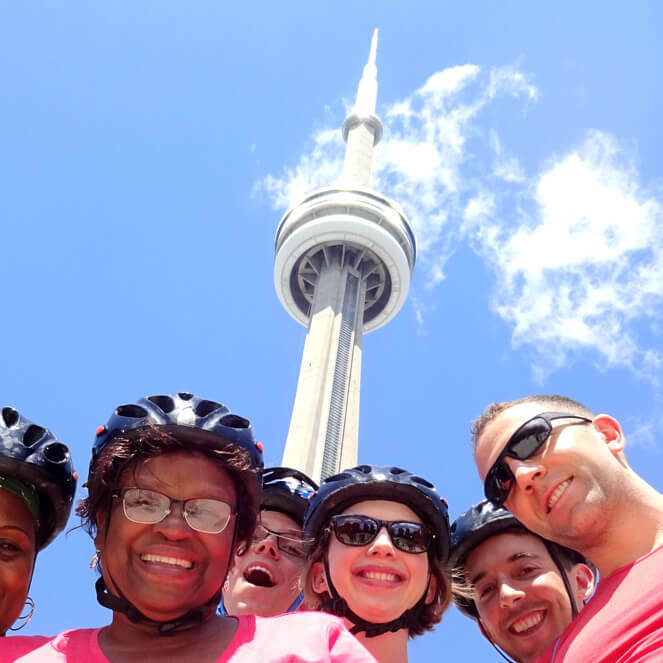 Copyright © 2019 Toronto Bicycle Tours. All Rights Reserved. Website Developed by Louise Street Marketing.